On May 14, The Washington Post highlighted our efforts to save the dog park on the front page of the Metro section. 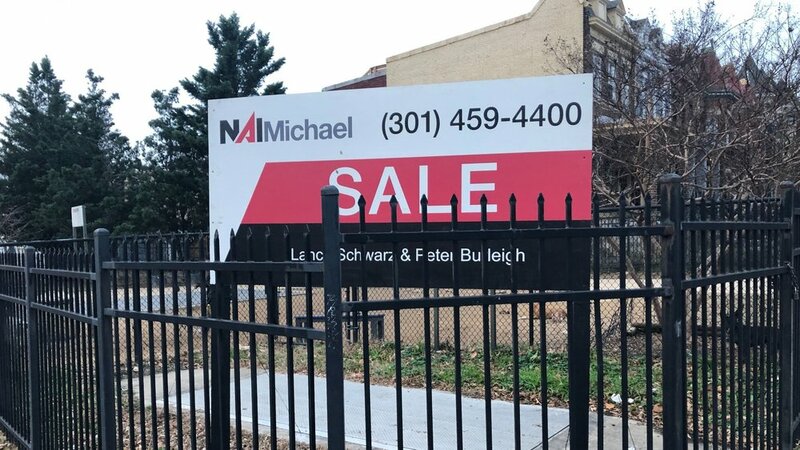 Dog park regular Kaitlyn Love explained to the Post that she is concerned the DC Council will fail to allocate funds to buy that park and then "we’ll lose this community — because that’s really what it is, a community.” "
Councilmember "[Brianne] Nadeau has spent months lobbying for $1.5 million in the council’s 2019 spending bill that would allow the city to buy the land. Should that fail, she said, the mayor might still be able to reallocate money to buy the park if it were for sale." Ward 1 Candidate, "Jamie Sycamore, a dog owner, said Nadeau’s proposal falls short of what he believes the community needs: He would propose setting aside $3 million for the park." 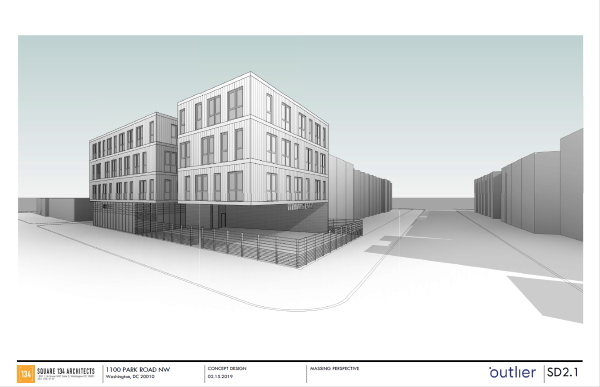 "Advisory Neighborhood Commissioner Kent C. Boese, said that $1.5 million might be too much. The city, he said, should take stock of its public land and get more input before determining if the park’s location is its best option." Last night members of the community gathered to learn information about the status of the dog park and what we need to do next. 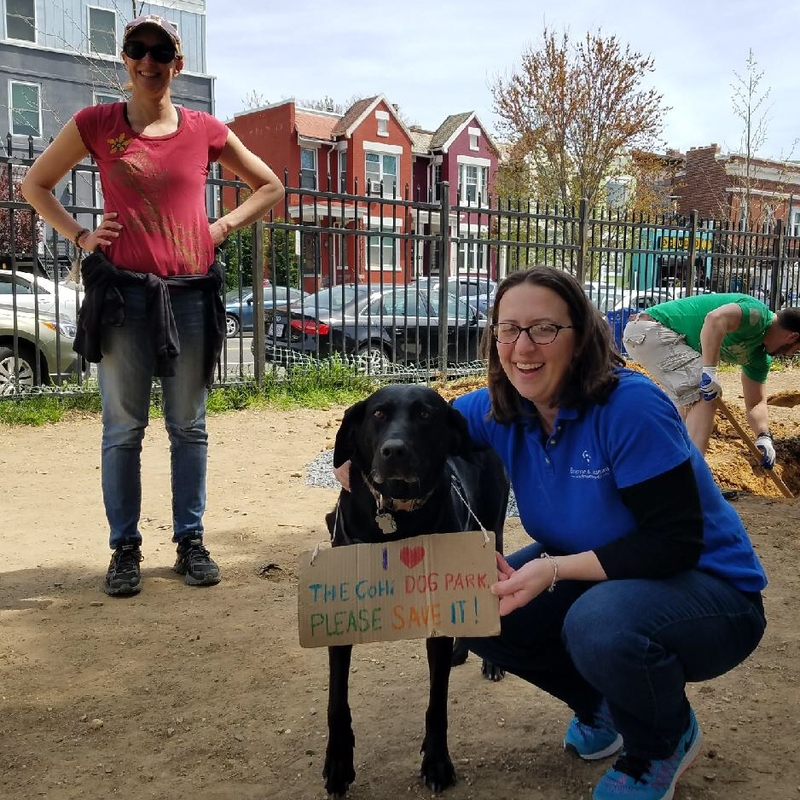 Representatives from 11th and Bark and Green Spaces for DC spoke, as well as Patrick Flynn of Patrick's Pet Care, Councilmember Brianne Nadeau, and ANC Commissioners Angelica Castañon and Kent Bose. You can find the advocacy sheet distributed at the meeting, here. To learn about future meetings and activities, join our email list.